This month pretty much has been a good book month for me, since I was on semestral break, and basically had every day as my free time. Although I might have had a book slump at the early portion of this month which caused me to read really slow and for the same reason, I wasn’t able to read all my TBR books for the month. But still, I am really happy to have read six out of the eight books I was planning to read this October. And I wasn’t able to post my review of this book since at the moment I reached the last page, I grabbed CoHF from my shelf. And I will be posting my review of this book tomorrow. So yeah, that’s about it. And as soon as classes begin again, I know I won’t be able to read that many books because I need to prioritize my studies. Perhaps it’s sacrifice so that I won’t suffer and so that I would incline my focus purely on school stuff, even though at some point of November, I might be able to read a book or two. Awesome 🙂 I can’t wait to read your review! 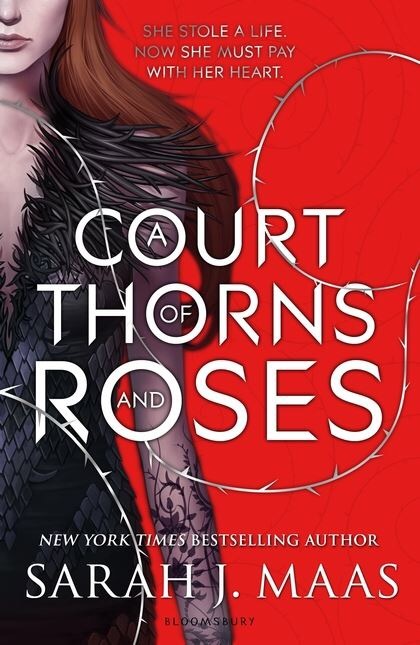 Haha I have read all except ACOTAR. It’s okay if you don’t read much now—I’m not getting much reading done either but studies do have to come first 🙂 Are you in college?